Forbes cited NYLPI’s “Left Behind” report in a story about a California lawsuit targeting Lyft today. The report, published in May 2018, found that for-hire vehicle services like Uber and Lyft fail to provide accessible vehicles to wheelchair users 70% of the time they are requested in New York, and other similar apps like Via don’t even offer accessible vehicles. The report was covered, on its release, by The Washington Post, The Verge, and Amsterdam News, and the Gotham Gazette. The issue of disability discrimination does not pertain to Lyft alone. Uber, its larger rival, has also been slammed with a federal lawsuit for disability discrimination, Seaborn told me. The DRA filed a complaint in October, which accuses Uber of not deploying enough WAVs in its Bay Area fleet. The DRA confirmed that the lawsuit is ongoing and an amendment was filed in January. Uber did not respond to a request for comment. 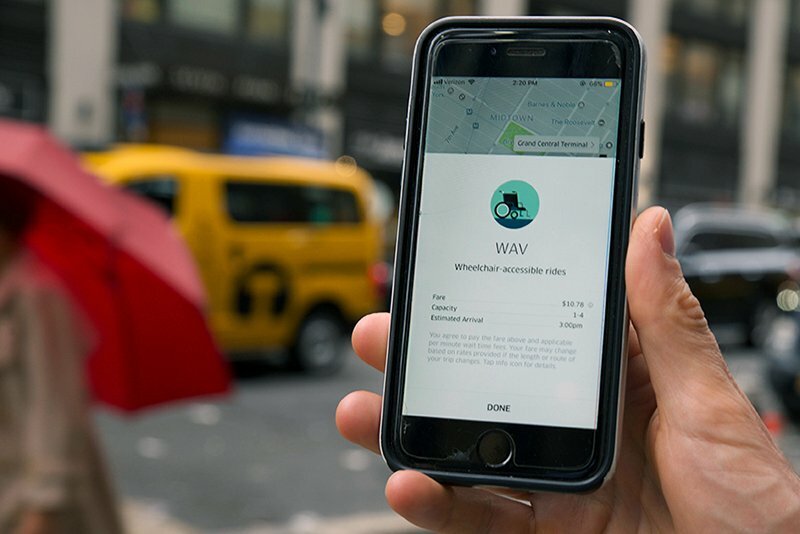 Other ride-hailing apps, such as Juno and Via, have also been called out on this issue in a report published last May by the New York Lawyers for the Public Interest. You can read the whole story at Forbes here.